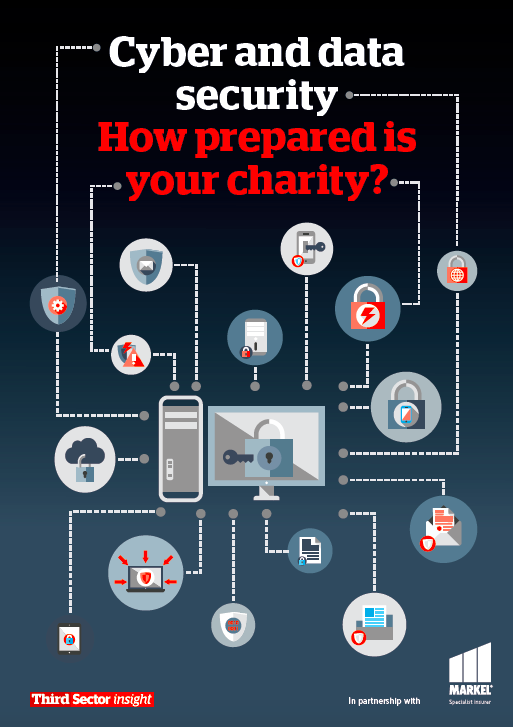 This report provides an overview of the current state of play within the sector as well as some top tips on how charities can improve their cyber and data security. Charities are the same as any other company - large or small - when it comes to information security. They have assets that need protecting including information, threats to counter and a myriad of problems to deal with. A cyber attack on a small UK-based charity last year, where terrorist propaganda and offensive material replaced the website, shows the Third Sector is not immune.